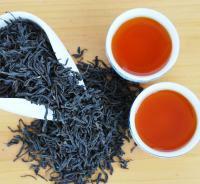 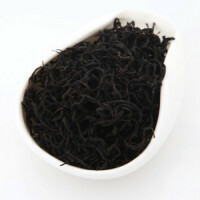 a black tea with a winey and fruity taste, designated as a China Famous Tea.One of the 3 major black teas in the world. 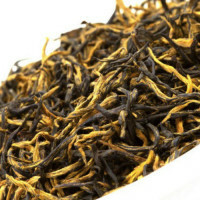 a Chinese black tea which is used as a relatively high end gourmet black tea and is sometimes used in various tea blends. 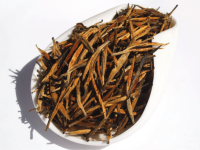 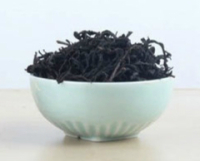 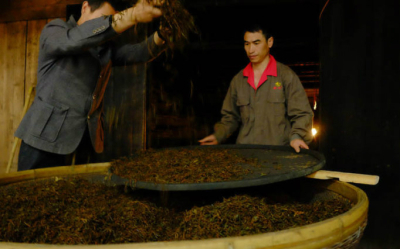 aA sweet, fragrant, full bodied Yixing black comprised almost entirely of exquisitely manicured single bud and single leaf pairs..
Laoshan black tea is made by black tea production process processing with superior Mt. 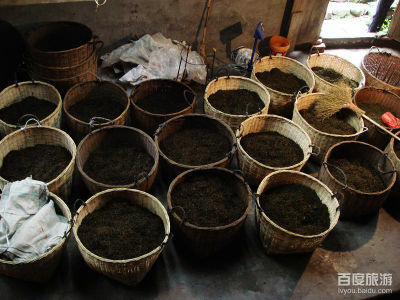 Laoshan tea. 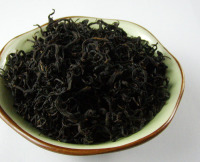 Generally, unblended black teas are named after the region in which they are produced.Often, different regions are known for producing teas with characteristic flavors.